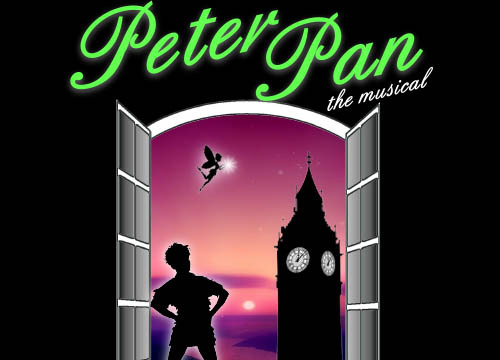 Follow the story about a boy who never wants to grow up with Stage-Door Theatre Company's Peter Pan - The Musical this November! Book, Music & Lyrics by Piers Chater Robinson. Based on the Novel by J.M. Barrie. This is an amateur production by arrangement with International Theatre and Music Ltd (www.itmshows.com). Tickets are £13.00 each or £12.00 for Concessions. These are available via www.stage-door.org.uk/tickets or www.ticketsource.co.uk/stage-door-theatre and these will be available soon.